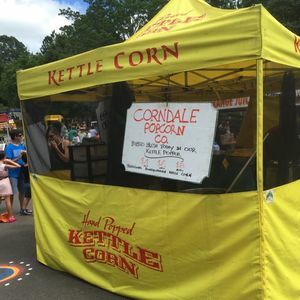 Corndale Popcorn Company started out with a vision that began with a love of Bluegrass music, music festivals, banjo playing and popcorn concessions. 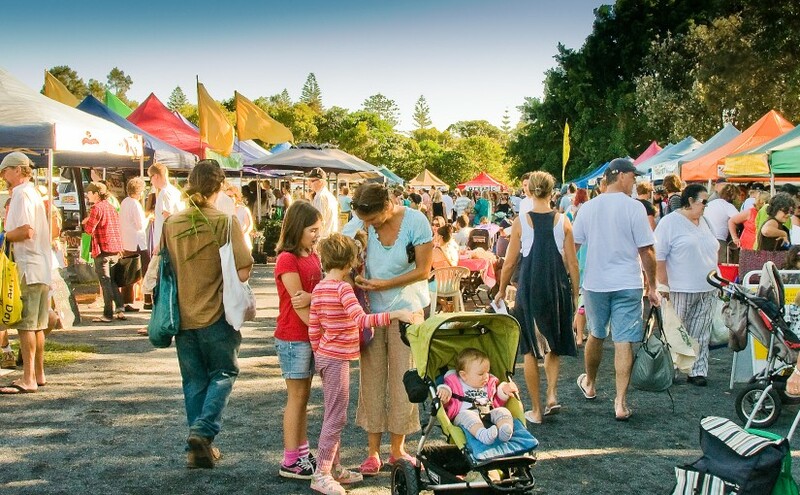 Its founder, Peter Higgs of Corndale NSW, was blessed with an idyllic retirement that allowed for many trips to the United States indulging in his brand of music at various festivals around the United States. It was there that he found kettle popcorn and spent many hours musing over bringing the idea to Australia. Popcorn, known as ‘kettle corn’ in the US, is a popular snack and concession stands could be found at festivals everywhere. With gentle encouragement from his family, the musing stopped with the importation of the equipment in 2009. 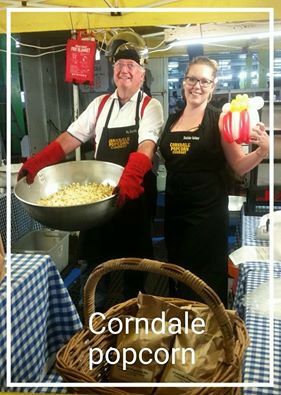 On Valentine’s Day, 14 February 2010, Corndale Popcorn Company opened at The Channon Art and Craft Market. 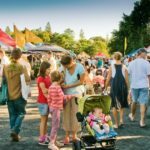 Peter and his lady Jo, planned for every eventuality, brought every implement known to man (including the kitchen sink), and arrived before day break to set-up and be ready for their first customers expecting some fun, interspersed with a few sales. Little did they know! With a continuing increase in patronage, those modest expectations have been exceeded beyond Peter’s imagining. 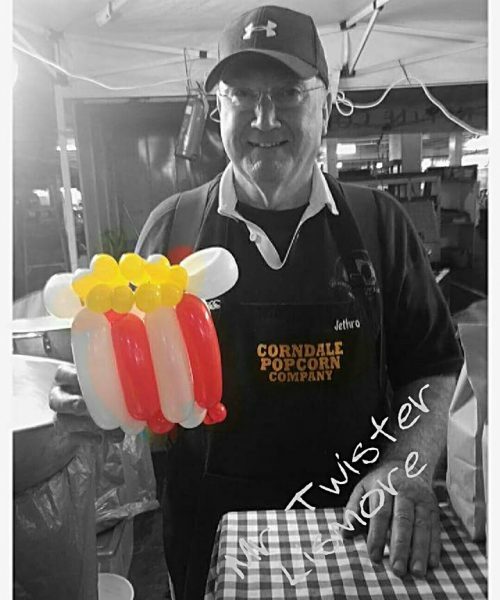 He is now a popular fixture at local markets on the Far North Coast; is sought after to provide Corndale Popcorn Co’s unique product to cinema’s, festivals, schools, markets and individual orders. 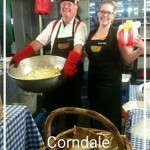 Corndale Popcorn Co. and staff want to say “Thank You” to all our regular, loyal customers for their continued support.